CNC language and terminology explained in simple English. Links to what you might want to know before you shop for a machine. 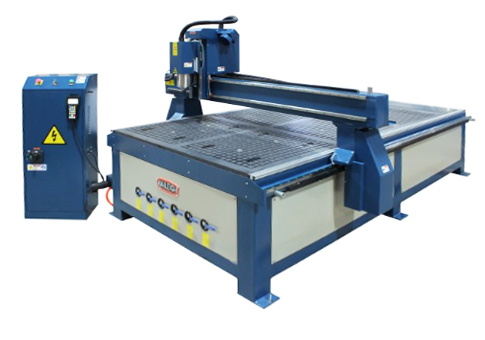 Links to manufacturers of desktop and small machines, with their locations. Links to manufacturers of production machines, with their locations. Links to manufacturers of industrial-sized machines, with their locations. Links to CAD, CAM and other programs. 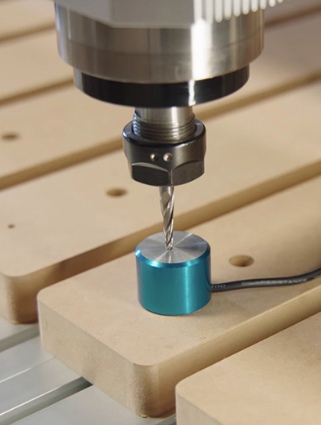 Things your CNC might be able to do other than run a router bit. 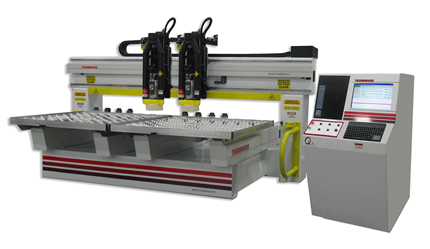 Links to CNC schools, classes and online training courses. Whether you're just beginning to look at CNC as a way to either increase production or open up some artistic and creative opportunities, or a seasoned pro who needs to upgrade to automatic feeding or perhaps adding an aggregate, you'll find links here to pretty much all the answers. Scroll down and you'll find a section on basic information, followed by sizeable lists of links to entry-level and small machines, mid-size machines and larger machines. You'll also find links to software manufacturers, 3D printing and plasma heads, and down at the bottom is a brief list of education links. 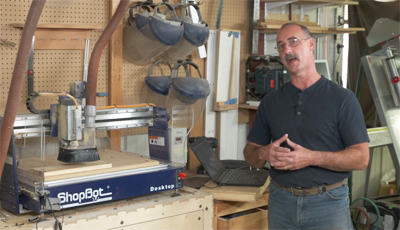 For lots more of those, visit our Woodworking and CNC Schools & Classes page. WoodEzine is not recommending any specific manufacturers. We're just listing them all for your convenience. Image courtesy Baileigh Industrial, Inc.
Carbide 3D's free "Crash Course in CNC"